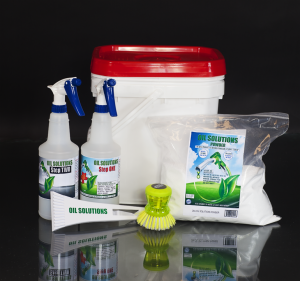 Oil Solutions Products replaces the way you of clean up oil. No more Oil Dry, Odor Kill, Pads, Rags, etc. 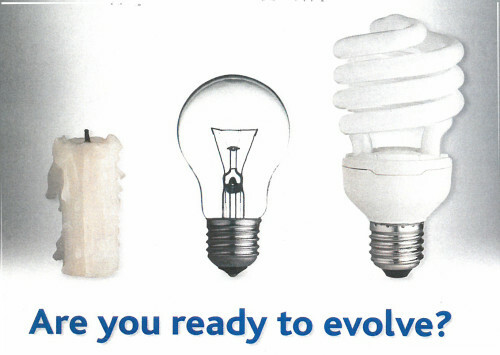 Save time and money by evolving and going “GREEN” with our revolutionary products. 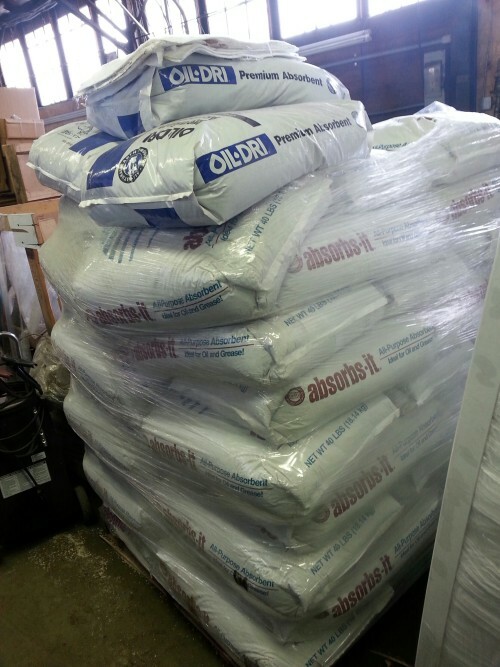 Previous Post: « TidyMAX is now using Oil Solutions Products.